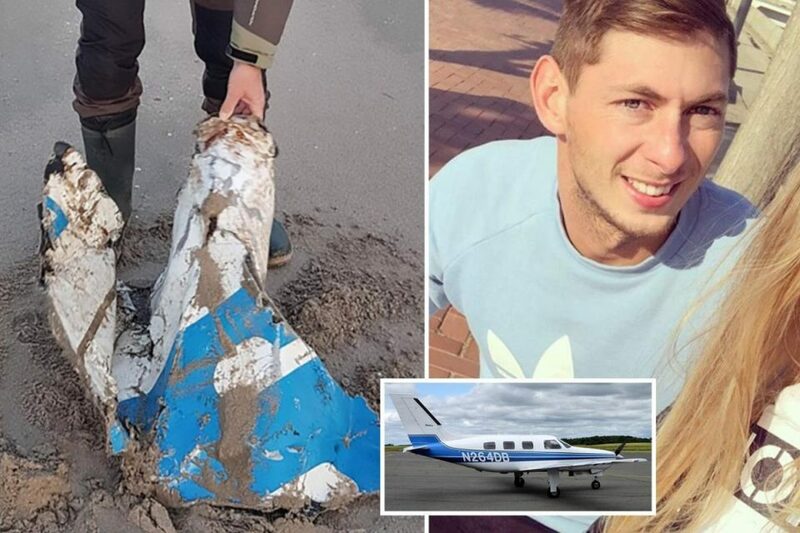 The body recovered from a plane that crashed in the Channel has been formally identified as that of the Cardiff City footballer Emiliano Sala, police have said, Guardian reported. The wreckage of the Piper Malibu N264DB that was carrying the two men was found in the sea off the Channel Islands on Sunday, and investigators said shortly afterwards they had seen a body inside. “Unfortunately, attempts to recover the aircraft wreckage were unsuccessful before poor weather conditions forced us to return the ROV to the ship,” the AAIB said. Manchester City’s Benjamin Mendy tweeted an image of Sala, while the Paris Saint-Germain forward Kylian Mbappé wrote: “RIP Emi”. Oumar Niasse, who is on loan to Cardiff City from Everton, tweeted: “RIP EmilianoSala1 for ever in our thoughts”. The AAIB said the operation to recover Sala’s body was “carried out in as dignified a way as possible” in challenging conditions. While it could not raise the plane, the body said “extensive video record captured by the ROV is expected to provide valuable evidence for our safety investigation”. Investigators said they would produce an interim report on the crash by 21 February.